Metro Toronto Convention Centre from February 15 - 24, 2019. Our doors open at noon to the general public at the Canadian International AutoShow. Buy Tickets now or at the show. Happy Sunday! 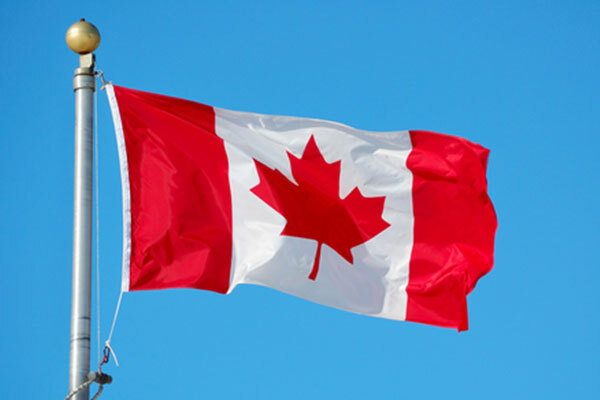 It will be a beautiful day in Toronto, be sure to stop by the Show! Bring the family out! Family Pass available. 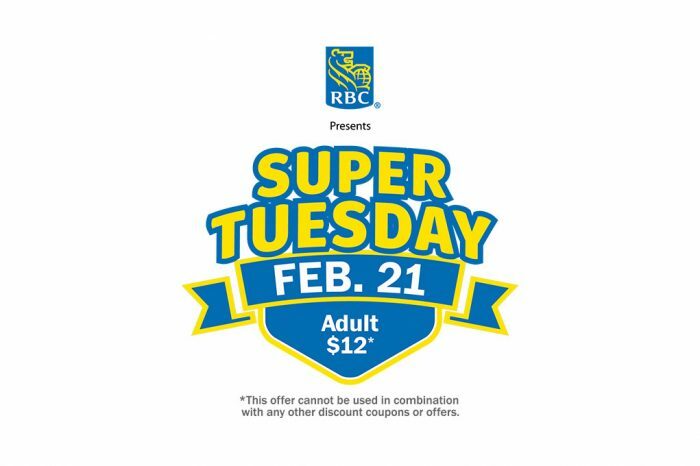 Thank you to RBC for making Tuesday’s SUPER at the AutoShow! 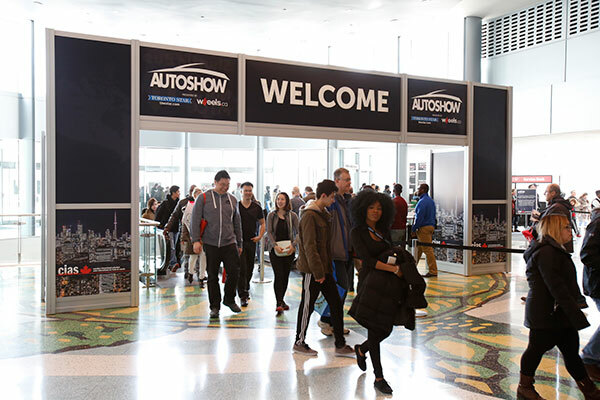 Purchase your $14 Adult General Admission Super Tuesday tickets at the AutoShow website, or at the Show box office so you don’t miss this special deal! Tickets are valid for admission on Tuesday, February 20th, 2018 only. Come spend a Thursday at the AutoShow. Come spend a Friday at the AutoShow. Drop your kids off at the Volkswagen Children’s Playcare Centre while you explore the 2019 AutoShow! FREE professional daycare service filled with exciting activities for your potty trained children (ages 2-12) – courtesy of your local Volkswagen dealer. There will be arts and crafts, interactive activities and more! The Volkswagen Children’s Playcare Centre is located on Level 600 in the South Building in rooms 601A/B. 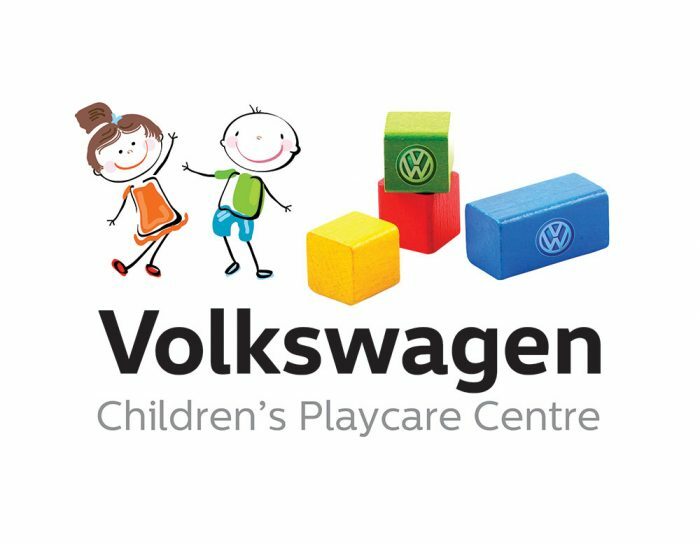 Location: Volkswagen PlayCare Centre is back! For the ultimate AutoShow experience, visit Plan Your Visit for more important show details!